HAPPY HOUR on the Hump Day Bundle! Blink and you might miss it! It’s HAPPY HOUR on IndieGala! 10 Games in the Hump Day Bundle! 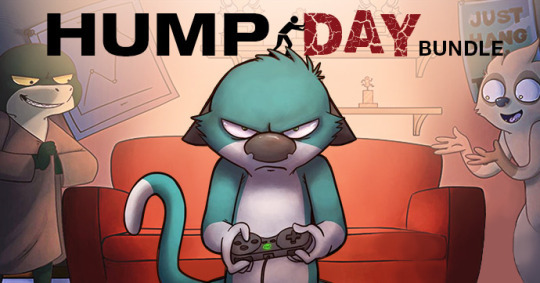 SAVE 94% TODAY on 10 fantastic Steam games in the Hump Day Bundle! This should be your first stop now before checking out our store deals and getting 3 BONUS games with every purchase over ONLY $1.00! Score your 3 BONUS Steam games today! HAPPY HOUR on the Artifex Mundi 6 Bundle & Some Extras!